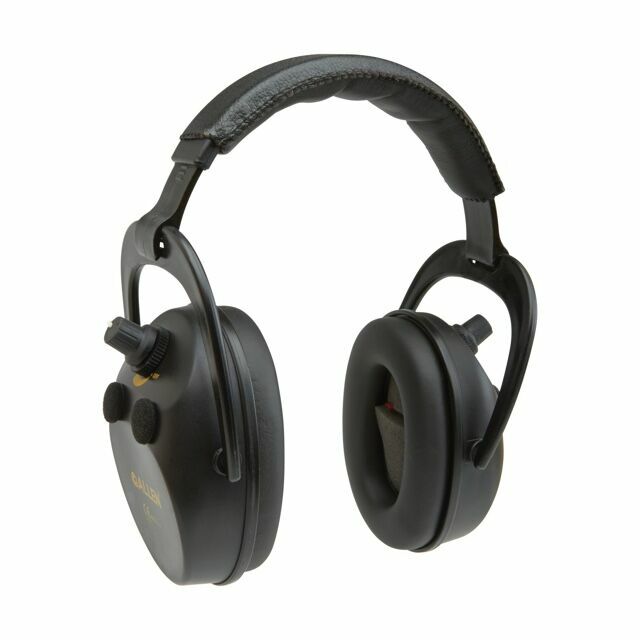 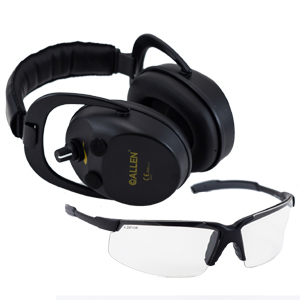 Allen Photon Shooting Glasses & Allen Axiom Electronic Lo-Profile Shooting Ear Muffs. 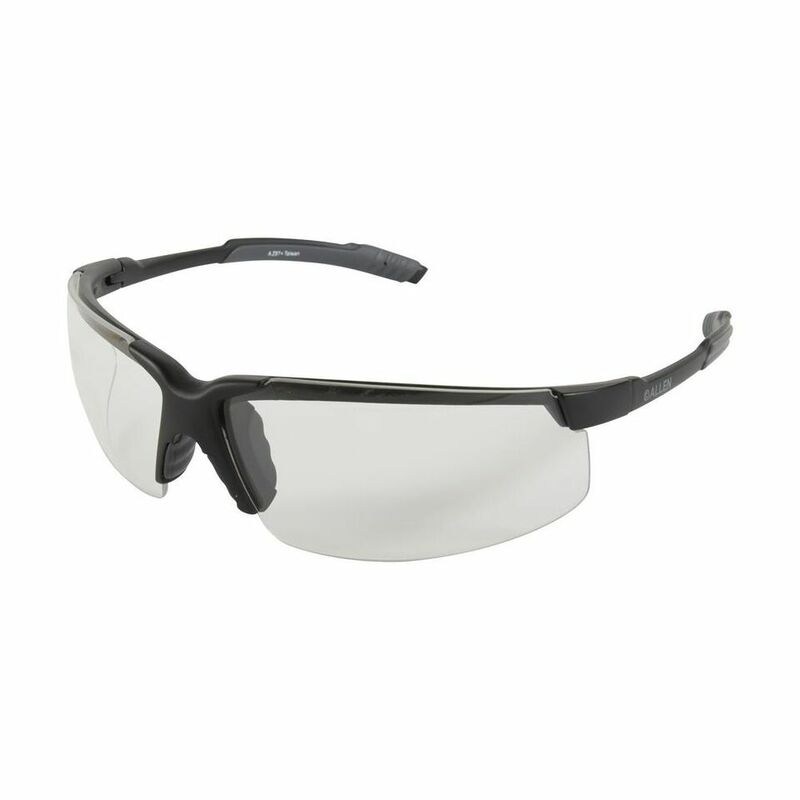 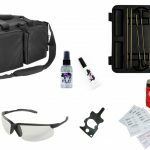 These top rated safety eyes and ears are comfortable and will keep you safe on the range. 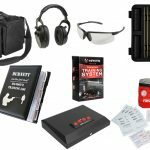 Take advantage of this opportunity to save by buying them together in this pack! 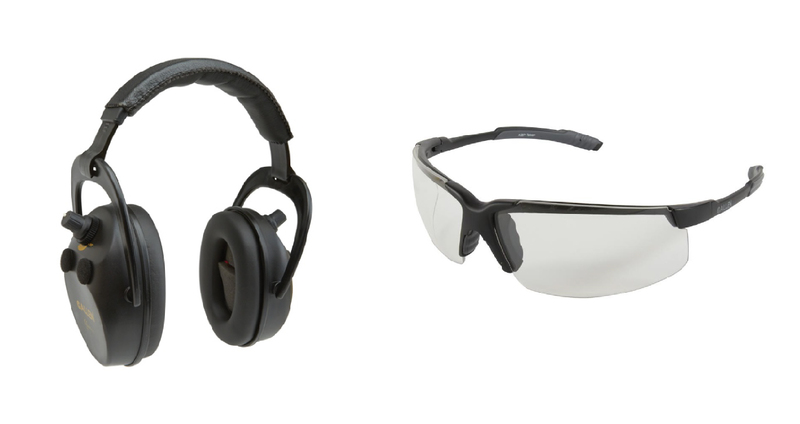 Be the first to review “Electronic Eyes & Ears Safety Combo Pack” Click here to cancel reply.